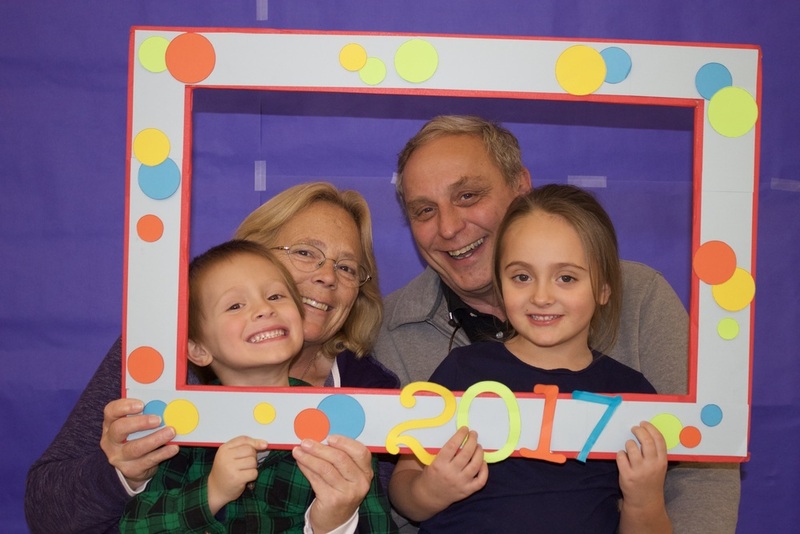 Mount Morris Elementary had another successful Grandparents' and Special Friends' Day. Our student's visitors enjoyed a nice lunch and participated in fun activities with their favorite Blue Devils. Students in grades PK-6 prepared individualized plans by classroom. Grandparents' and Special Friends participated in games, and visited their young friend's classrooms. The District would like to thank everyone who helped make this special day possible. We hope that everyone had a splendid time and that everyone enjoyed celebrating with family and friends.